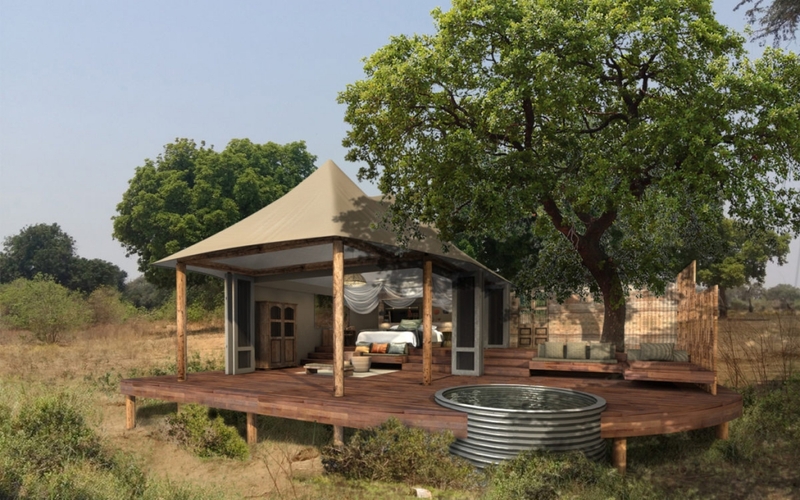 Deep in the untouched Mana Pools National Park, set on the banks of the wild Zambezi River, you find Nyamatusi Camp and Nyamatusi Mahogany. 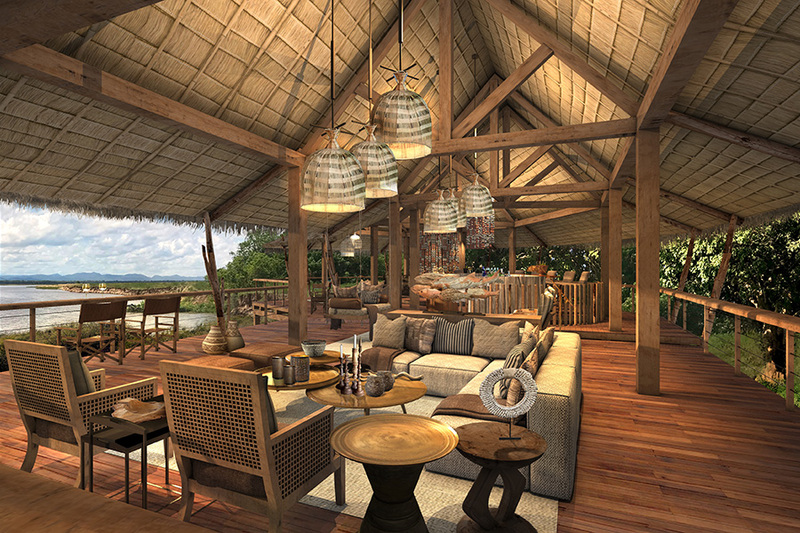 The two new camps offer luxurious safari experiences amidts a wildlife extravaganza. 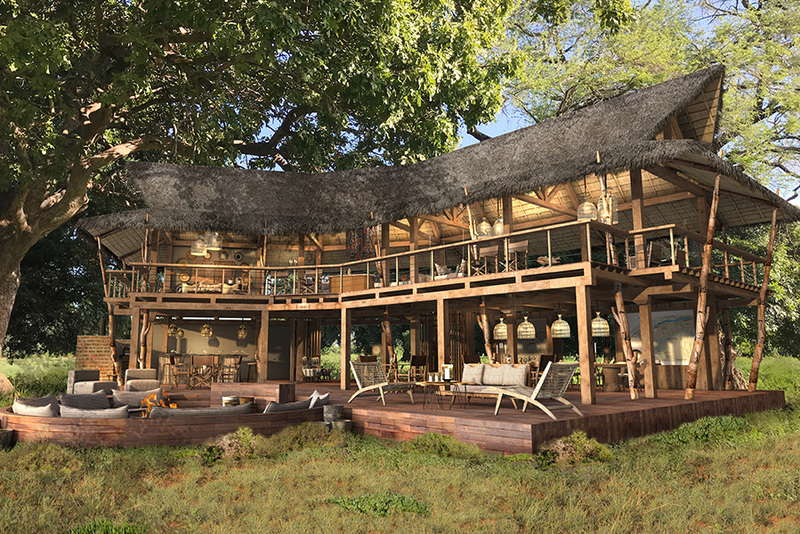 Nyamatusi Mahogany’s family suites and family-focus, also makes this destination a perfect fit for families. 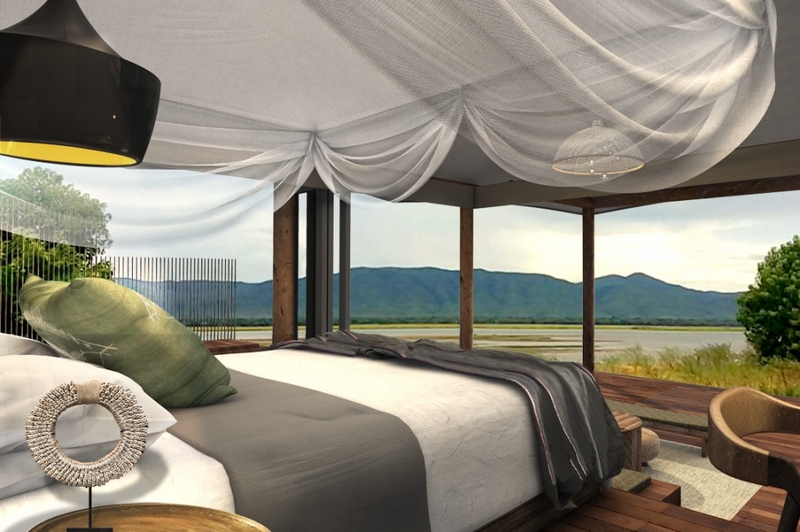 The camps are set to open April 2019 – be of the first to experience this fantastic new destination and get ready for exploring a wild paradise in style with this special! Why not take your time to let the wildlife really sink in? 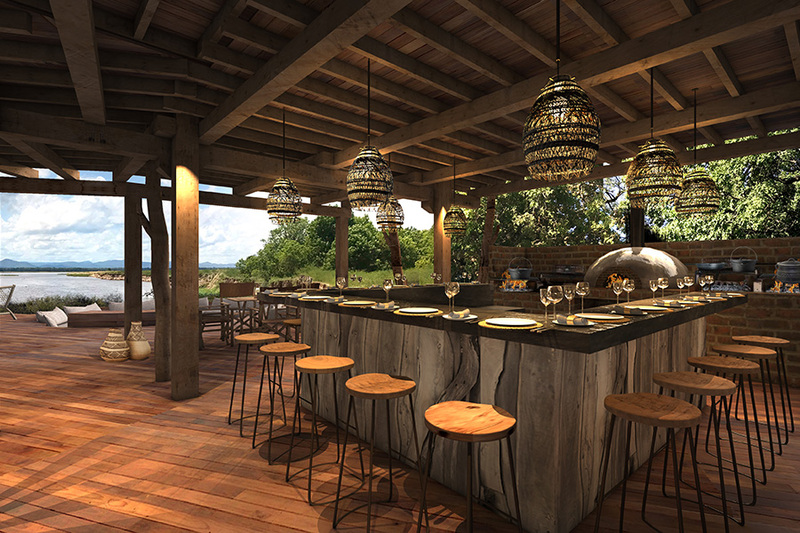 – stay 6 nights or more and enjoy a reduced rate! 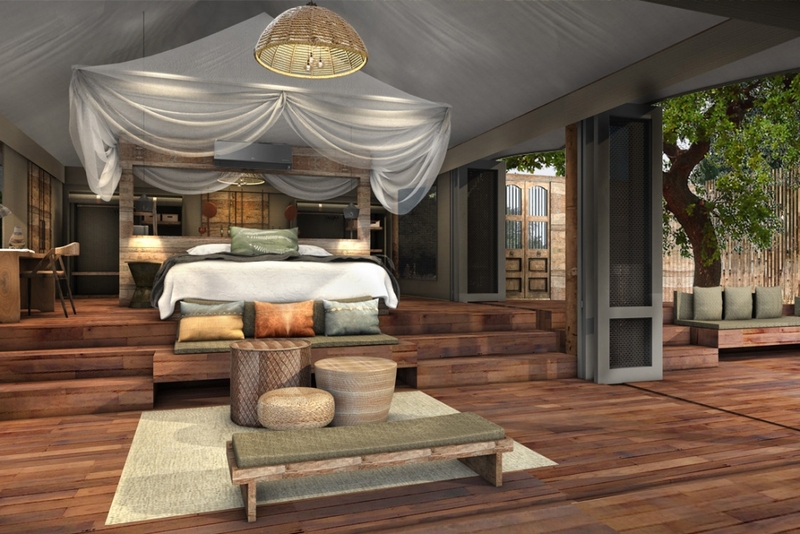 Spend 6 nights or more to take advantage of the reduced rates.